Here at Who What Wear UK, we have a penchant for great outerwear. 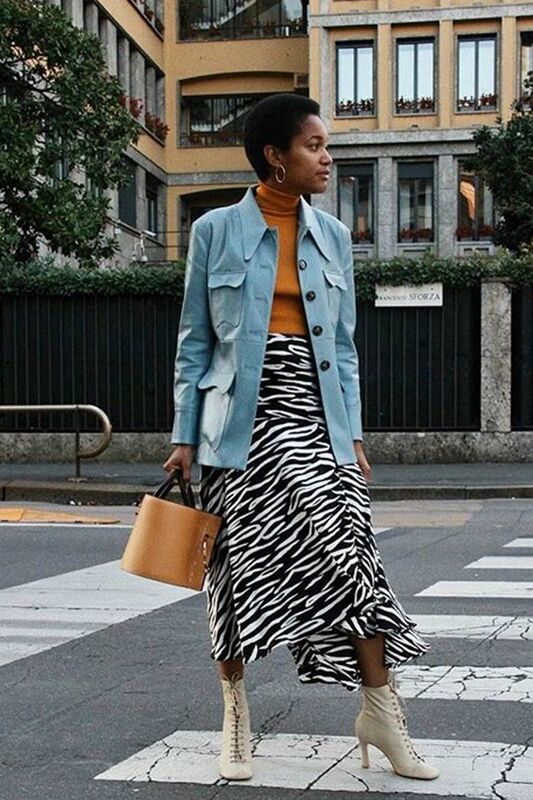 We're true believers that investing in a fab coat for winter is pivotal when you live in such a terribly cold, wet climate. We find ourselves wearing them more often than our most-loved Chloé bag or favourite pair of ankle boots. That said, it makes it even more likely that we're going to get a bit, well, bored of them. 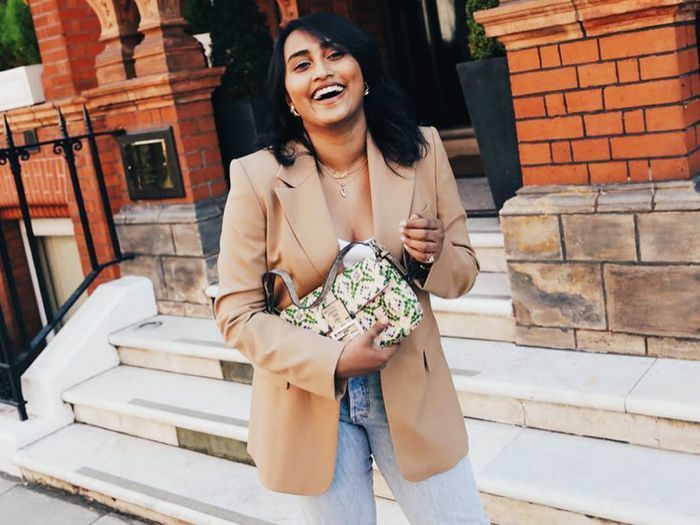 We assume you're on the same wavelength, which is why we're even more thrilled with the new-in sections that are ready and waiting to breathe fresh air into our wardrobes. 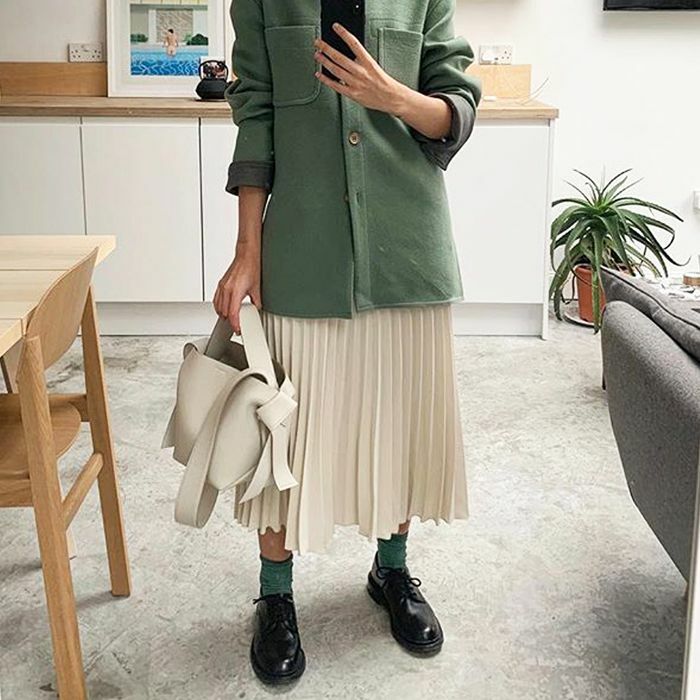 At this tricky time when our go-to shops are introducing spring/summer 2019 wares but the chilly weather is still hanging around, the easiest way to nod towards the new season is with a jacket. Style Notes: Of course, reaching for a biker jacket is the easy way to transition between seasons at this time of year, but we've got something more exciting in mind. Colourful, tasselled, belted and shearling-trimmed leather is here to uplift your wardrobe and mood. Follow Tamu's fashion formula of a fancy leather jacket, a bright top and a printed skit. Perfection. Style Notes: The shacket is here to save the day. The oversized style is perfect for layering while it's still cold. Come spring, when the sun shines (whenever that will be), you can wear it with bright basics. Style Notes: A lot of us have a love-hate relationship with puffers. We're fully aware it can make you feel like the Michelin Man, but believe us—the cropped version is a game changer. It takes away the allover bulk from the longer winter styles, but it'll still keep you just as cosy if you layer like Hannah. Style Notes: We learnt from the '80s that power dressing is key (think belted everything, suit trousers and, of course, blazers). It's the neutral colourways that are leading the pack this time around. 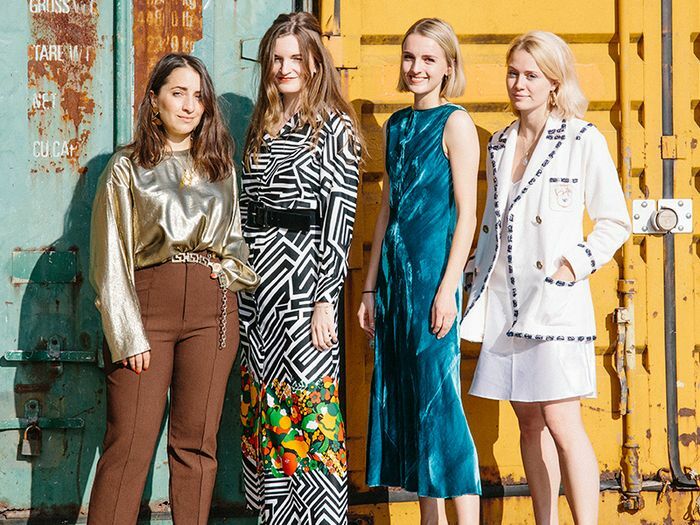 They'll go with everything you own, so the only decision you have to make is which style to go for—from Gucci to Ganni. Style Notes: Mango created the mohair jacket worn by Nicole a few months back, and it sold out within hours. Now, & Other Stories is coining them the workwear jacket, and there are so many in the new-in sections online. It's all about the double chest-pocket style that looks effortless. We'll be wearing them with anything from slip skirts to straight-leg jeans. This is a great option for work and beyond. 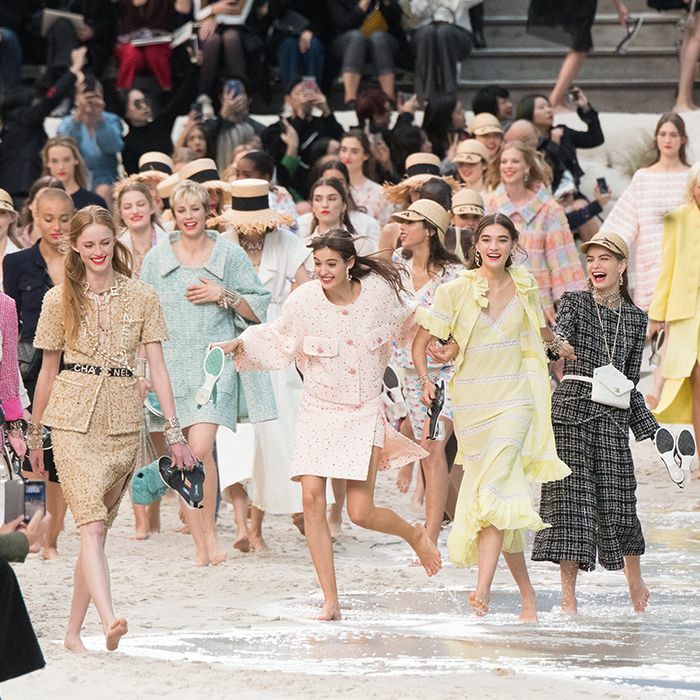 Style Notes: The bouclé jacket is a prized part of Chanel's history loved by Coco Chanel herself. However, of course, now there are iterations all over—from Topshop to Gucci and back again. It's all about the chic details and go-with-anything hues that makes for the perfect spring addition you can style so many ways. Next up, this is what your not-so-capsule capsule wardrobe will look like for spring.